Staples has a good deal going on for Bed Bath & Beyond and Darden Restaurants gift cards, $100 amounts. 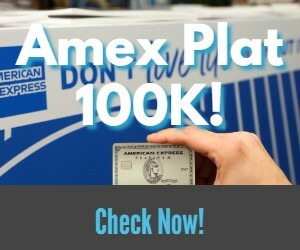 Use you Ink Cash, Ink Plus, or American Express Simply Cash (there is a chance American Express may not pay for gift card purchases) to earn bonuses on the purchase. Don’t forget about Office Max’s Visa gift card sale going on this week either! I am not sure if Bed Bath & Beyond gift cards work in store on 3rd party gift cards. Maybe someone can confirm or deny that in the comments. Some may be able to resell them for a small profit when including the 5% they would earn. Darden would most likely be for personal use. The limit is 3 discounts per brand.